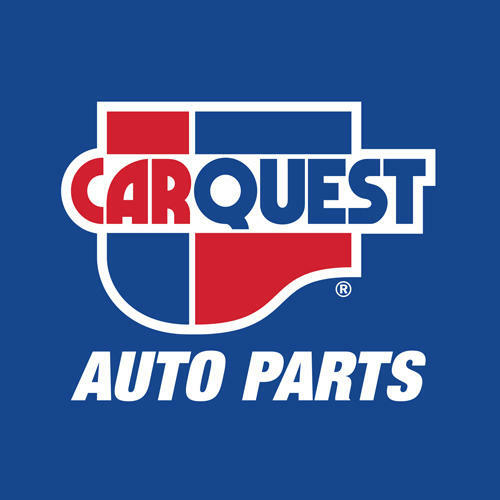 Carquest Auto Parts - Pieces D'Auto St-Gab, auto parts store, listed under "Auto Parts Stores" category, is located at 300 rue Beauvilliers Saint-Gabriel QC, J0K 2N0, Canada and can be reached by 4508353333 phone number. Carquest Auto Parts - Pieces D'Auto St-Gab has currently 0 reviews. Browse all Auto Parts Stores in Saint-Gabriel QC.